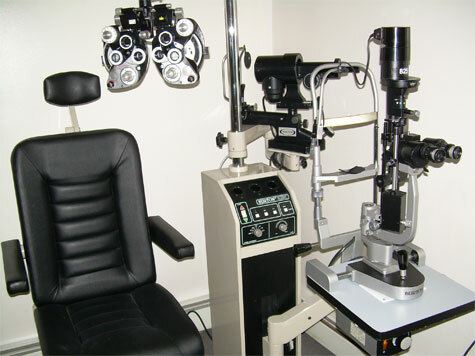 Koch Optical offers for a special 2/08 one Doctors Lane including a Bark 8 Auto Refractor/K for $11,000. Keeping with our mission to provide our customers with only the best in refurbished equipment, Koch Optical has partnered with Santinelli International to offer "factory certified" Santinelli edging systems at a tremendous value. All of the edging systems offered are completely inspected and refurbished using "genuine" replacement parts manufactured to the specifications of the individual edger.